Mid-East 9.25 x 7 Inch Doumbek Black Ceramic Goatskin. 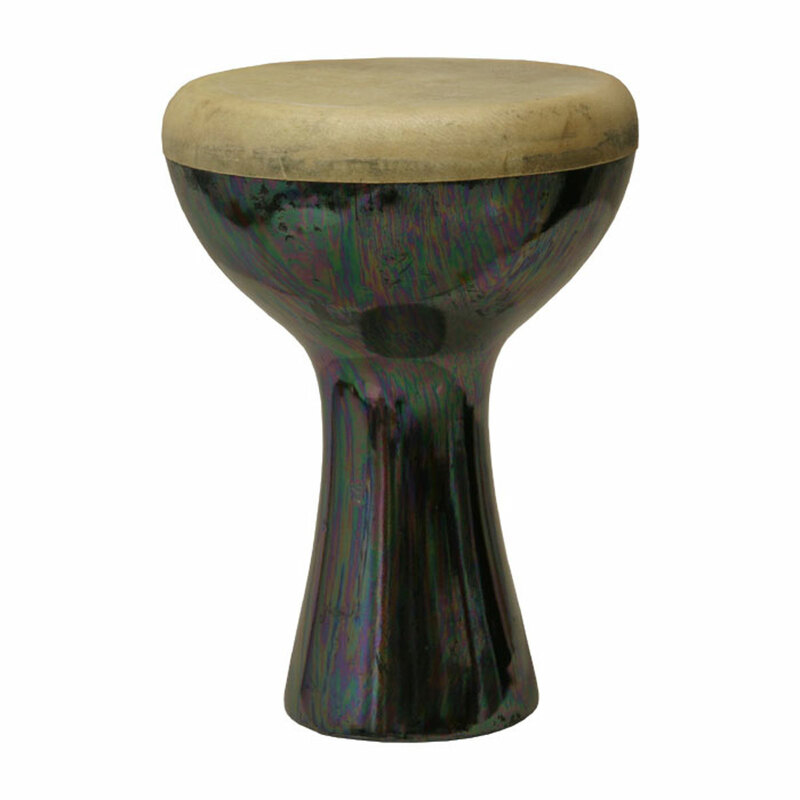 Black finger Ceramic Doumbek that is 9.25" in height and 7" in width. Has a goatskin head. Great sound and great decor piece. There may be imperfections in the glaze, this is to be expected. Glaze imperfections will not affect the great sound.